Join us for amazing fellowship and preaching from God’s Word! Here at FFIBC we stand firm on the Word of God, and we accept the King James Version of the Bible as God's preserved Word for the English speaking people. Miss a service here at FFIBC? Want to catch up after your vacation? You can view our recent messages anytime online. Don't miss out on a blessing from God's Word! At FFIBC, we're dedicated to impacting our community with the Gospel Message of Jesus Christ. Through the transforming work of salvation and discipleship, we are seeing hearts changed and lives healed. Through our mission's program, we support missionaries of like faith, who are helping to reach the world with the Gospel Message! You can hover over each of the map locations to see the missionary families we support. For you to come visit our church! Thank you for visiting our website. We would like to invite you to come join us soon. 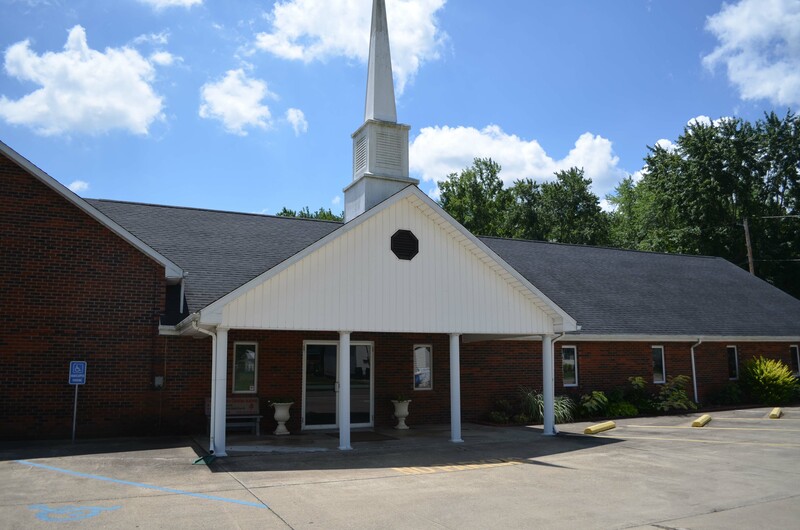 Our services consist of a warm welcome, good music, a message from God’s word, and plenty of fellowship. We know schedules are full and time is precious, so please plan to visit with us soon. We're a local Church who have been called by Christ to share His love, teach His Word, and reach out to both our community and the world with the Gospel Message! We hope you'll join us soon! Please feel free to give us a call or send us an email at any time! We'd be happy to hear from you! © 2019 Franklin Furnace Independent Church | Powered by Crossbridge Marketing, Ltd.